The Charles L. Newton Prize -- recognizing engineering students who show a special proficiency in an engineering subject and have conducted research, given a presentation or published a paper -- is awarded to Harrah Newman and Jinge Wang. The Donald M. Barnard Prize -- awarded to junior or senior engineering students on the basis of personal qualification and achievement -- goes to Dyreek Brathwaite, Shuang Chang, Luke Dengler, Nora Lane, Oluwasegunfunmi Oluyinka, Jordan Rabinowitz, Mihiraan Singh, and Xuan Sun. The Richard Eisenberg Engineering Award -- which recognizes hard-working undergraduates with an interest in metallurgy -- is presented to Meghan Patrick. The Robert L. Wells Prize -- presented to senior engineering students for demonstrated competence in both engineering and the humanities -- is awarded to Ivan Suminksi and Ruoxue (Astra) Zhang. The Tau Beta Pi Prize -- for Tau Beta Pi seniors who, through academic achievement, proven leadership and sterling character, have excelled and inspired fellow students -- is awarded to Rebecca Walton. The G. Harold Hook Prize -- presented to a student who has demonstrated outstanding interest in engineering -- is awarded to Jacques Kouevi. 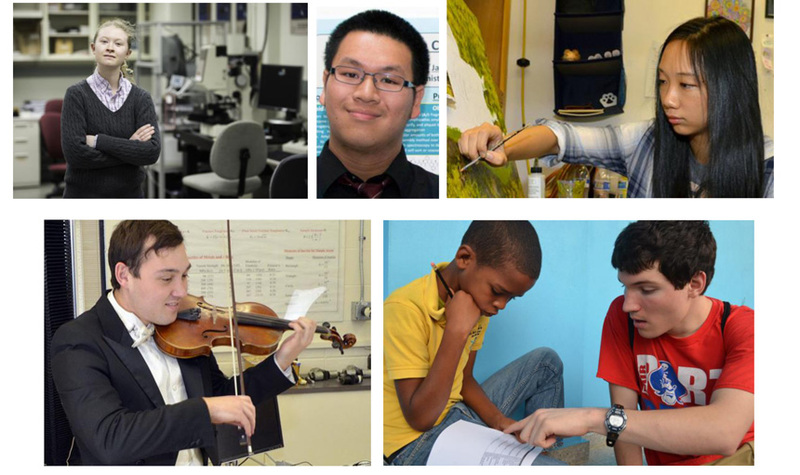 Raymond Chin, Luke Dengler, Mollie Eva Hansen, and Fernando Suarez are inaugural NAEGrand Challenges Scholars for combining research, community-engaged learning, interdisciplinary experiences, entrepreneurship, and global experiences to address one of 14 Grand Challenges for Engineering in the 21st Century as identified by the National Academy of Engineering. The Shelby A. Miller Prize: Nisha Divan, Janson Ho, Haberly Kahn, Venice Magunga, and Johanna Oasan. Faculty Prize: Jill Donohue, Arlen Fan.